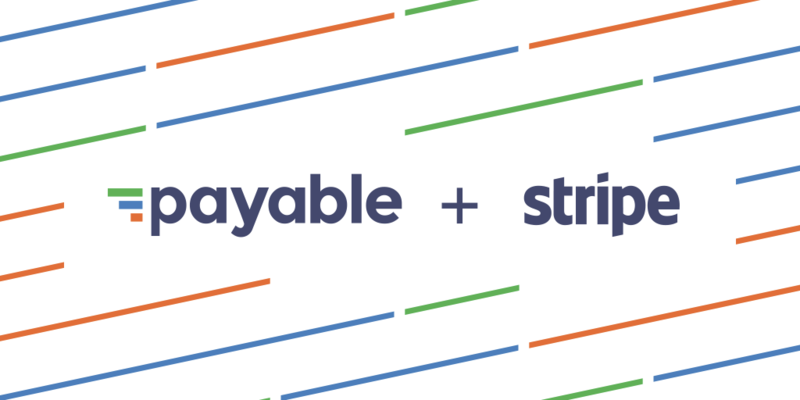 Payable has been acquired by Stripe. Read on for more details. New "Accountant" Role and Dashboard lets you manage multiple clients easily. Payable now integrates with QuickBooks Online to pull 1099 vendor information. Perfect for starting quickly and getting 1099s taken care of come year-end! New CSV Imports for Teams and their Work make it fast and easy onboard and pay dozens or hundreds of contractors. It’s a great time to turn your fitness passion into a your next profession. Here are 20 cities that provide the best environments for fitness entrepreneurs. These four steps can help you to narrow in on your mission, aspirations, and target income to realize a fulfilling future turning what you love into a viable business. For the tutor just starting out or the small education business looking to grow, building the right practice and network remains incredibly difficult. Payable sought to help “edu-preneurs” compare which cities provide the most cost-effective environments for starting or growing your business. In addition, with remote, web-based tutoring on the rise, this list can also help professionals determine which markets offer the highest salaries and rates. While there’s never been an easier time to start a tutoring business, it remains difficult to scale. A suite of tools have cropped up that seamlessly meet the needs of growing tutoring companies. Let’s take a look at these 5 essential tools and how they’ll improve your business. At Payable, we’re experts in on-boarding, compliance and payments for independent contractors. Today, we’re excited to release the Payable API, allowing you to leverage our expertise while minimizing your engineering and operations effort to pay contractors and remain compliant. We bake top-notch security into everything we build and do at Payable. Which is why we recently released multi-factor authentication to further protect your Payable account and keep your data even safer. By taking advantage of online platforms, you can grow authority as an independent contractor without pounding the pavement. Follow these four tips, and clients and customers will start coming to you. Here are four financial must-dos to ensure you earn as much as you can as an independent contractor! Navigating 1099 taxes is no easy task! When you earn money as an independent contractor, you are taxed as a “business-of-one” in the eyes of the IRS. Just like a company automatically withholds taxes from employees’ paychecks, you need to withhold for your own taxes. Contractors are, as Rick Martinez summarized, “more than an email address.” They’re business people who juggle multiple projects and value both independence and collaboration. With these thoughts in mind, here are some more “do’s” to working with independent contractors. Now contractors can access retirement savings with the same ease and regularity as employer-sponsored retirement plans -- at a fraction of the cost and with no hidden fees. The biggest barrier to our contributions is not limited income or higher taxes — it’s a lack of clarity around the options. We’re making it easy for you. Here’s everything you need to know to jumpstart your retirement savings. 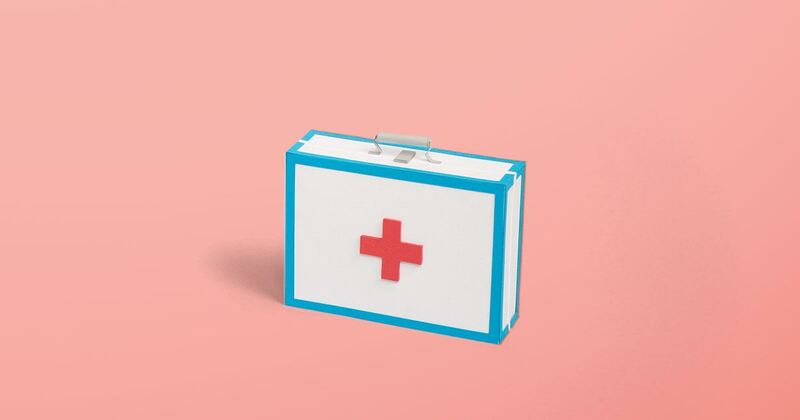 One of the biggest challenges of freelancing is insurance — even beyond health insurance, we still need to cover the essentials: life insurance, disability insurance, liability insurance, and renters insurance. With that in mind, we dove into four types of insurance that keep you covered in the worst of times. By streamlining the arduous payment process, you will inevitably retain the freelancers you work with. Here are five tips for paying contractors that will lead to easy, secure payments for your 1099 workforce. Here’s the gist on growing, retaining, and managing your freelancers in 2016. Here are five practical tips I gained from a year of negotiating, invoicing, accounting, and managing my income as an independent contractor. Freelancing is like learning a new language. Fluency requires years of practice and always includes awkward encounters and miscommunications. As soon as I think I have reached a new level of competency, I’m challenged by a deeper conversation. Starting this month, hundreds of Stripe Connect marketplace platforms (like Handy and Postmates) will have the ability to seamlessly integrate their payments data with Payable’s new 1099 tax service. Independent contractors offer something that you can’t find inside your organization: an outside perspective. With specialized skills and fresh eyes, freelancers can transform your brightest ideas into amazing projects. Unlike a job interview process for a new employee, independent contractors take on new companies all the time, but that doesn’t make the process any easier. Integrating some simple strategies can strengthen your onboarding game and save you time in the long-run. The most effective contracts protect you, but they also serve your clients. Independent contractor agreements explicitly state the boundaries of your work, as well as your exclusion from employee benefits, preventing legal issues for both parties. 71 percent of uninsured workers are self-employed or work in small firms. Payable and Stride Health are closing this gap by helping independent workers get affordable medical coverage. We’re here to make the health insurance process palatable, maybe even somewhat enjoyable, for those of you with irregular freelance income. Web and software developers report high rates of self-employment, which is why Payable wanted to help web and software developers compare which cities provide the biggest bang for their buck if they were to freelance. Freelance Invoices: Who Should Pay to Pay? What Is a 1099 Independent Contractor? A lot of labels both new and old are used to describe nontraditional and contingent work. To make things even more confusing, the labels workers use to describe themselves are inconsistent. Let’s look at what each label means and the key differences among them. In order to get paid, you have to invoice first — but does the process have to be so painful? We cover six tips for making invoices that get you paid! What is a 1099 form and how does it relate to paying taxes as an independent contractor? In this post, we’ll walk you through 5 steps for how to track work for a particular customer or project and create invoices to pay your subcontractors and for your own contracting work. You’ve received a 1099 form from a company you have done work for. What does this mean for your taxes? Here’s a rundown of the forms you’ll need to calculate, report, and file your self-employment taxes along with some common questions. A crop of new tools have emerged to make it easier than ever to manage your own business (whether you’re a business-of-one or a 20-person-plus operation). In this post, we do an in-depth comparison of the best tools available. The way we work is fundamentally changing: from how we find jobs, to tracking work, and getting paid. In this post we'll explore freelancer management systems and how they plug in to the future of work. Payable’s payments platform auto-creates printable invoices to help self-employed workers qualify for loans, mortgages, and easily provide proof-of-earnings. 40 percent of Americans are not working full-time, 9-5 jobs. Whether part-time, hourly, or self-employed, the independent workforce (or gig economy, as it’s often called) is growing faster than the entire workforce. Quarterly taxes are paid four times a year by people who are self-employed or earn independent income, also known as 1099 income. When you freelance or become a contractor, you’re essentially becoming a business-of-one. Today, we’re continuing in our mission to empower independent contractors and the companies they work with as Payable, our new brand. It’s that time of year again. Y-Combinator applications are due at the end of the week. If you’re reading this, you’re likely applying. That’s great! You absolutely should. Tons of upside. And...well...I can’t think of any downside. When it comes to the work we do, a thumbs up (or any sort of acknowledgment) is a rarity. That’s a shame. And not just for touchy-feely reasons. It turns out that simple acknowledgment can have a disproportionate impact on motivation.